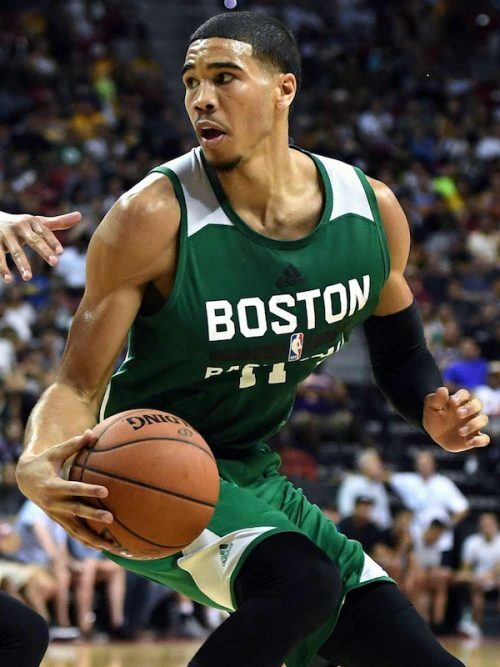 Jayson Tatum is one of the Celtics’ footwear stars, showcasing a flashy PG2 colorway to start the 2018-19 season, and showcasing the futuristic Adapt BB in the middle of the season. 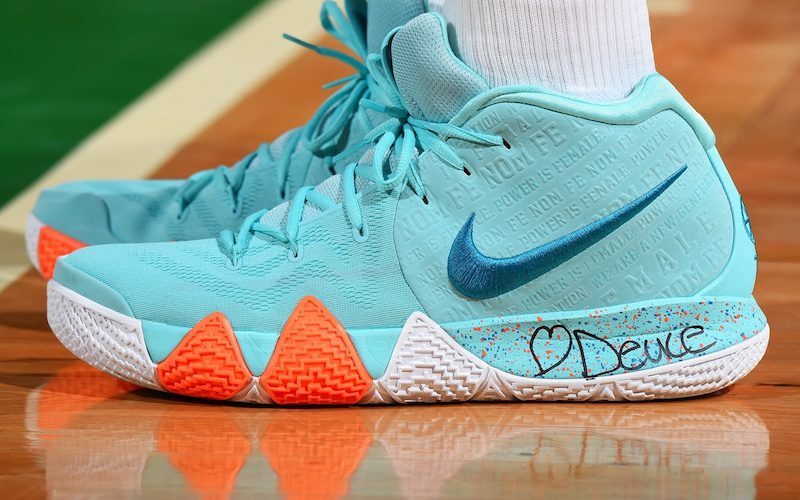 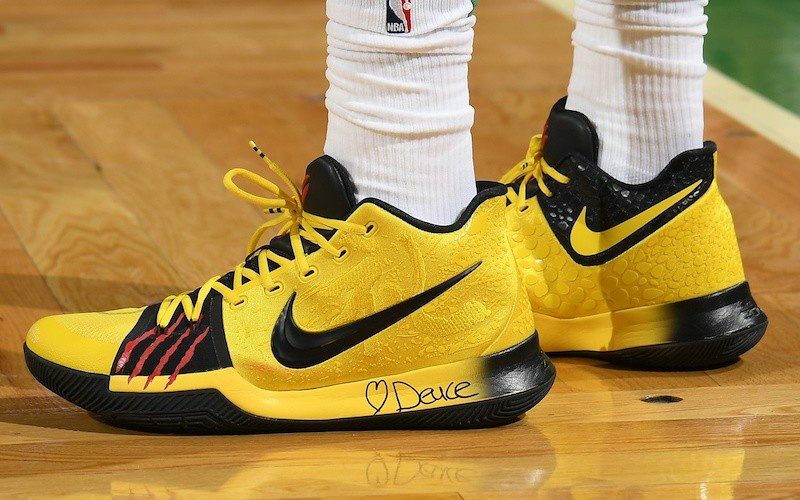 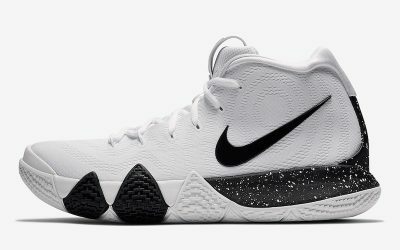 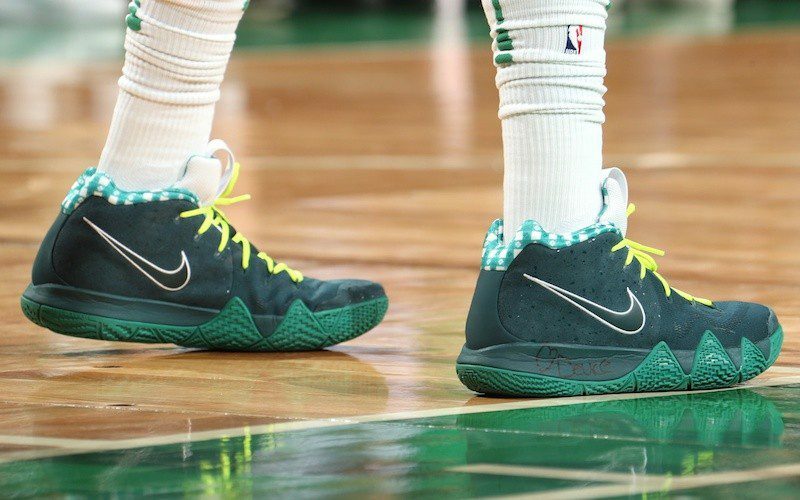 Throughout the lengthy 2018 Celtics playoff run, Tatum was well-known for wearing various colorways of his teammate’s signature Nike Kyrie 4. 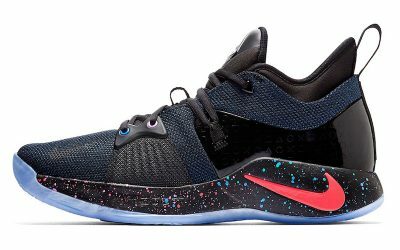 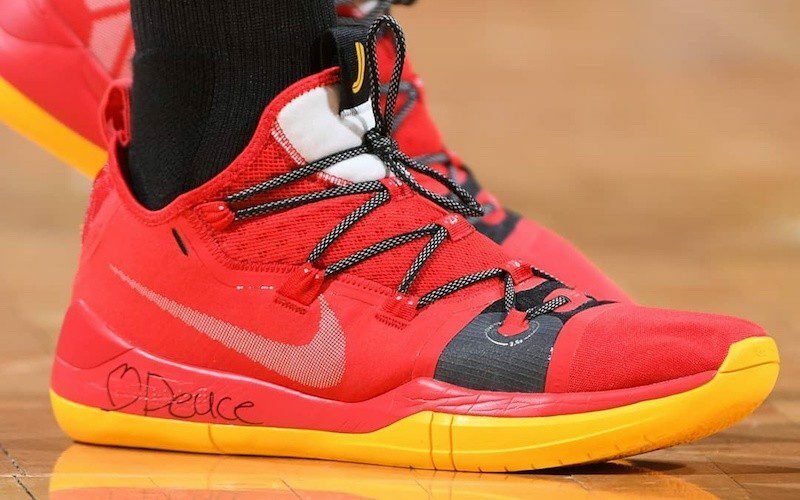 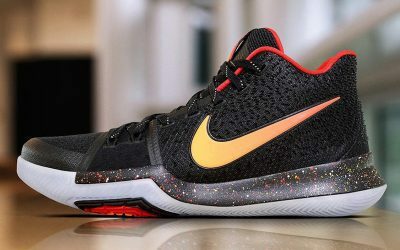 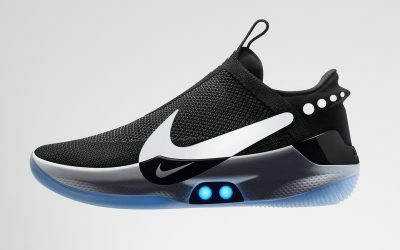 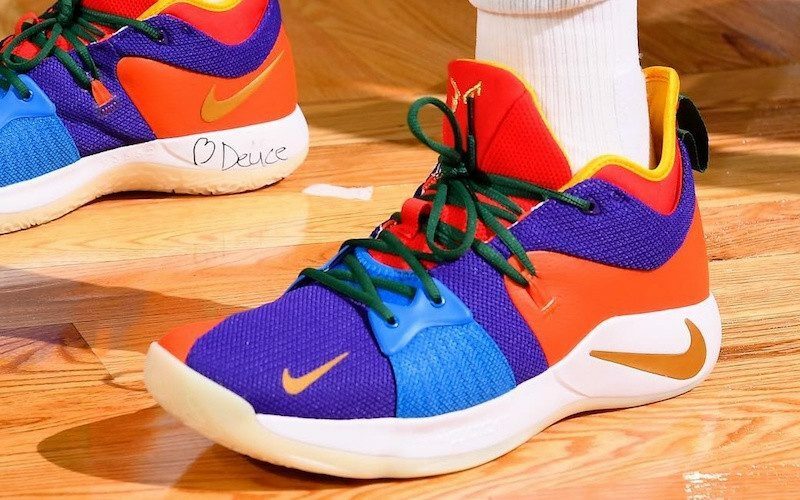 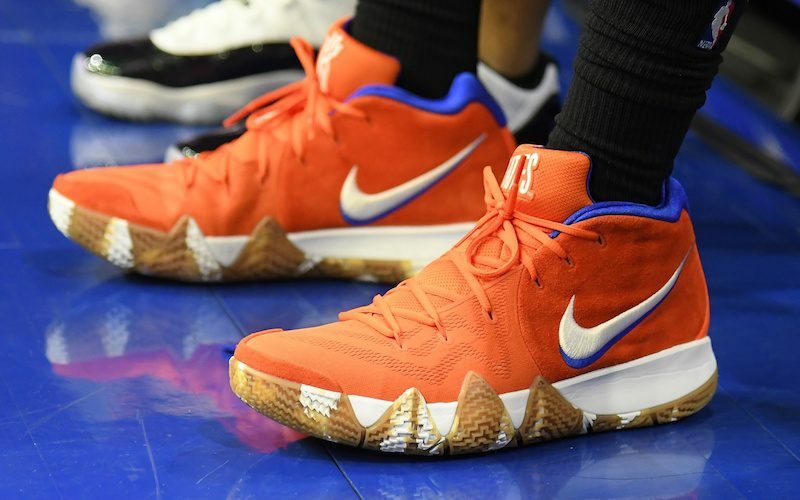 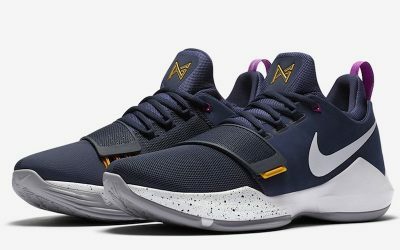 Drafted 3rd overall in 2017, Jayson Tatum wore Nike PG1 shoes on Duke as part of the March Madness tournament, and continued wearing Paul George’s signature shoes during the 2017 summer league. 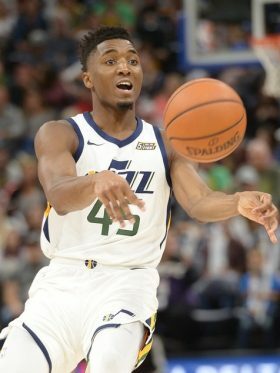 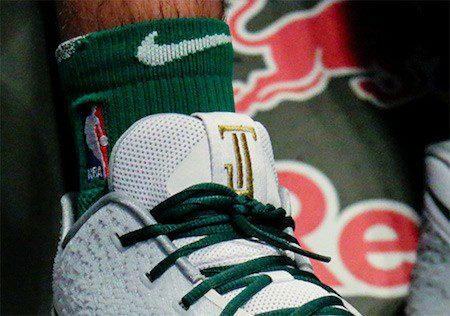 Nike seems to see a lot of promise in this young star, gifting him with his own Irving-inspired logo early on in his rookie season.